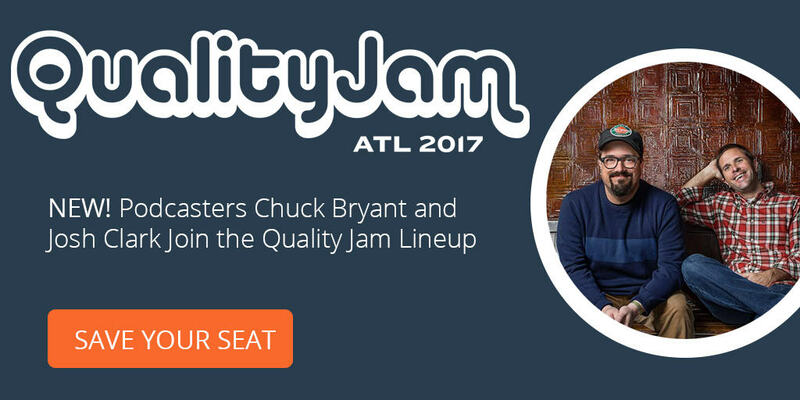 Breaking News—Podcasters Chuck Bryant and Josh Clark will open day two of Quality Jam. As podcasters for the last decade, Charles W. “Chuck” Bryant and Josh Clark have had the opportunity to learn some really fascinating things while researching and producing more than 900 episodes of the pioneering podcast Stuff You Should Know. They’ve dipped their toes into just about every subject matter you can imagine, from science and politics, to pop culture and history. And in the process, they’ve racked up nearly a half a billion episode downloads and sold out live shows all across North America and the UK. (Not bad for a couple of public school guys who’d thought their learning days ended with college). Their witty and casual approach has certainly proven contagious. The “SYSK Army” has grown into one of the most dedicated, curious and knowledge hungry collections of people on the planet. Now it’s your turn to hang out with Josh and Chuck as they explore the interesting and oftentimes messy world of software testing with a live talk about some of the more notable examples of untested things that went down in flames (sometimes literally). Save Your Seat! Early Bird Pricing Ends December 31st. 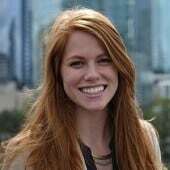 We will be adding more speakers soon so check here to see the latest. For more information and to take advantage of our “Early Bird” ticket price, visit our conference website – QualityJam.net. Register before December 31st to save $100 with Early Bird Pricing.